Keeping up with The Caseys: Merry Christmas!!! Soooo wonderful! What a great Christmas gift :) Congrats girly!!! Cute card. I love it! 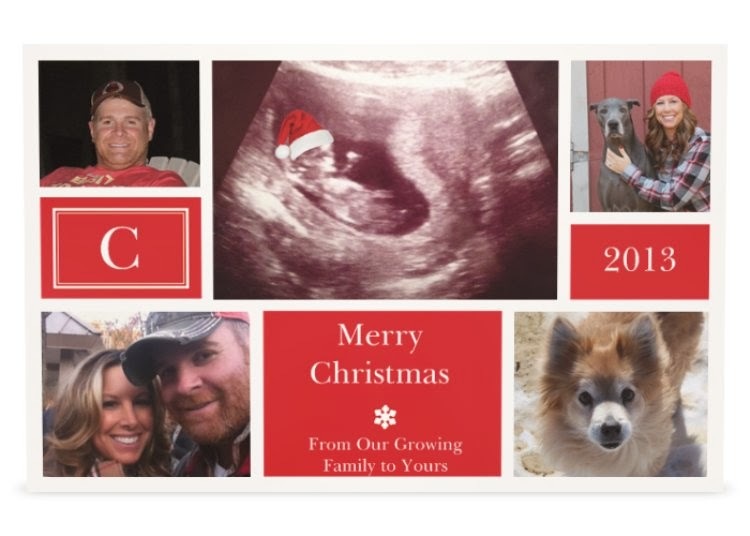 Too funny w/ the Santa hat on the ultra sound pic.